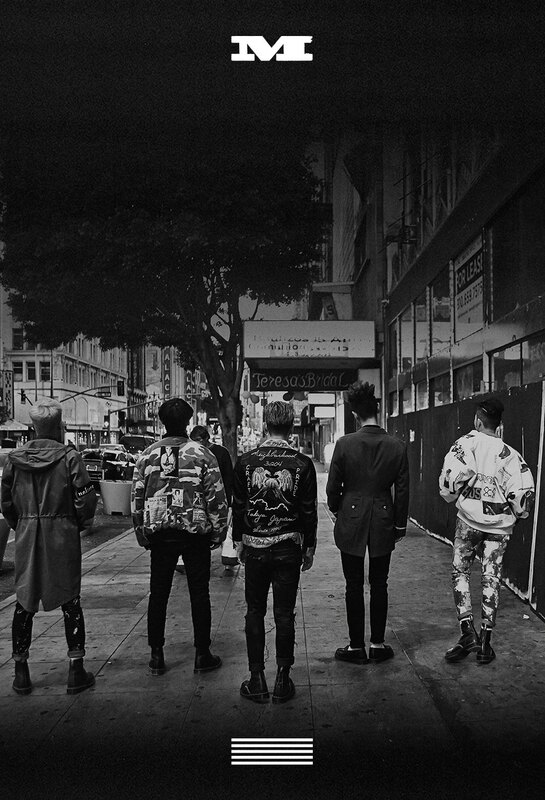 Big Bang Show Their Insecurities in "Loser"
The world of idols may seem glamorous to fans, but how does one navigate the usual life struggles in the spotlight? This is the question Big Bang sought to answer in their “Loser” video. 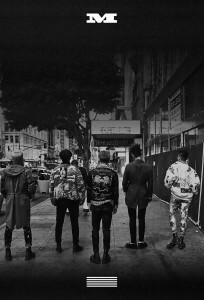 Although Big Bang is one of the most popular groups in K-pop, that doesn’t free them from all insecurities. Their every move is scrutinized by the media and fans, which would be a suffocating experience for anyone. They’re under pressure to please everyone, unable to simply be themselves. “Loser” explores the duality of Big Bang’s members, who spend every day smiling for cameras and fans while dealing with real life problems behind the scenes. Not trying to bust out the tiny violins here, but as non-celebrities, we’re given the grace of dealing with our issues privately. For the most part, no one cares about who we date, what our weight is, or how we dress. We can freely be ourselves with zero backlash, but celebrities are expected to uphold a certain image. 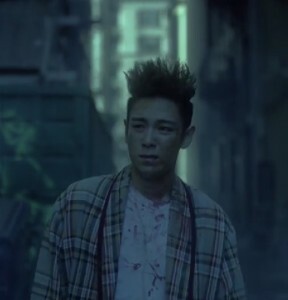 In the MV, G-Dragon walks the streets alone. His rap verse speaks about how he feels alienated and has forgotten what love feels like. He refers to himself and listeners as “sad clowns, tamed and scripted,” suggesting that everyone is putting on a facade to fit into society. Because he dislikes this reality, he wishes to return to his youth when things weren’t this way. Taeyang jumps in next with his part, speaking about how he can’t hold his head up anymore. His lyrics talk about him reaching out but not getting a response, increasing the isolation. His scenes show him writing the words “Sin will find you” on a cross. Perhaps this speaks to an inner turmoil regarding his faith being tested by his celebrity. He can try and be a “Good Boy” all he wants, but his vocation means there will always be temptation provided by a world throwing every desire in his direction. Following his scene, we get a snippet of Seungri staring at a couple. He makes a call and the woman checks her phone briefly before putting it away. Seungri reacts by kicking a car’s side mirror, implying this woman is possibly his girlfriend who he caught cheating. Later in the video, he attempts more calls, which go ignored, sending him into a fury where he destroys things in his apartment. This culminates into an argument in the end where his girlfriend presumably dumps him. He recognizes he’s wrong but is compelled to repeat his mistakes. Like G-Dragon, he wishes to return to a time when this wasn’t an issue. 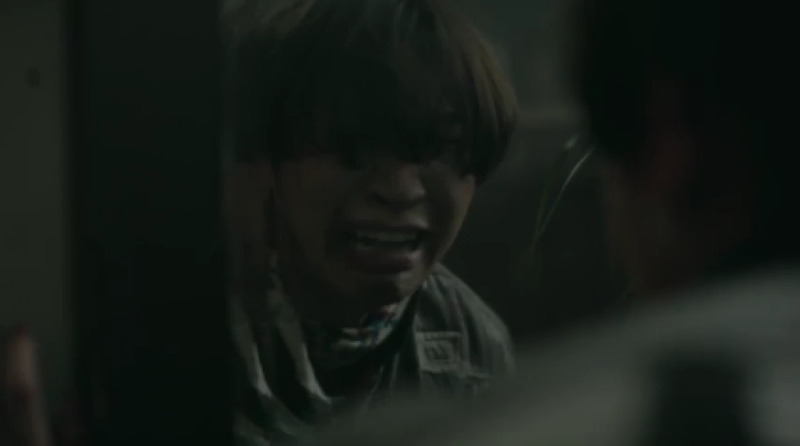 Daesung‘s parts hit me the most emotionally. As he sings about how difficult he finds it to connect with people, he cries in front of a mirror. It appears he’s frustrated with his self-perceived weakness, which is highlighted by scenes of him being beaten. His attempts to defend himself seem futile, but there is little context given as to why he’s being targeted. This may be connected to Daesung’s unfortunate driving accident that caused a great deal of trauma for the singer. He touched on this sensitive topic in Healing Camp, opening up about the malicious comments he received. While a lot of fans understood his situation, there were others who called him a murderer. Using his tragedy to make him feel inferior is horrible, but alas, that is his reality as an idol. Getting back to the theme of the MV itself, this felt like a continuation of “Blue” in some respects. Again, we have an emotional song in which the members mope around, contemplating their place in the world. The video is filmed in subdued tones, lending itself to the melancholic atmosphere of the song. 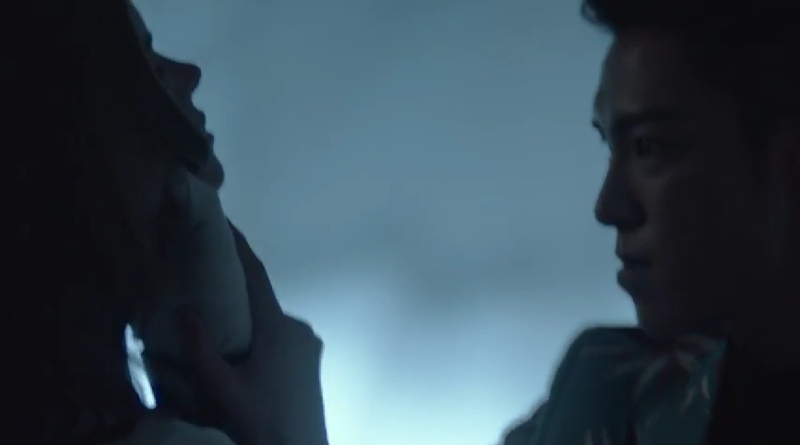 Unlike “Blue,” however, this MV shows a darker side to the pain Big Bang endures. They don’t sugarcoat their situation and show where the darkness leads them. G-Dragon and Seungri destroy stuff while Taeyang commits suicide by falling off a roof. T.O.P wanders the streets homeless and bloody, and Daesung starts a fight he can’t win. They may not have welcomed the negativity openly, but when it appeared, they didn’t handle it well either. 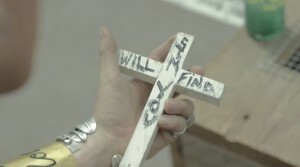 Referring back to when Taeyang wrote “Sin will find you,” this makes more sense. There’s a lot to analyze in “Loser,” and it’s more than what I can write here. I did enjoy the song and video for complementing each other, and it felt appropriate for this comeback. If Big Bang began with a club banger, it would’ve raised the expectations for their following singles exponentially. Knowing Big Bang will be releasing singles the first of each month until their album drops in September, I think it was a smart move to put out this slow tempo song. It’s catchy and the perfect precursor for things to come.